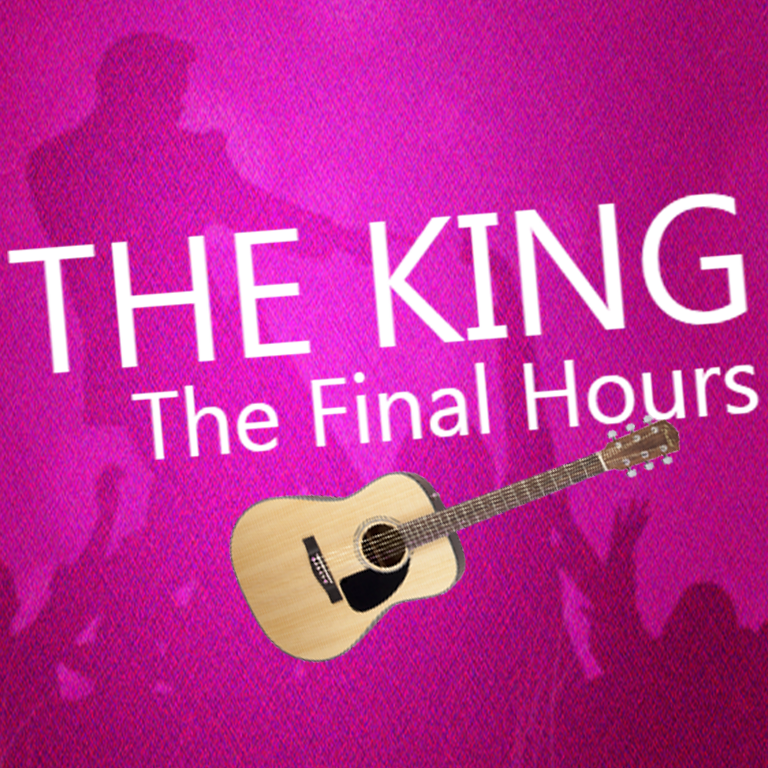 NEW YORK, July 16, 2018 - The producers behind the new Off Broadway musical - "The King, The Final Hours" - have announced the biggest entertainment vendors (StubHub, Broadway Box, Broadway World, EZ Events and Eventbrite) are now selling tickets to the upcoming play on the life of the 1950s and 1960s music icon. "This play is a love story at the root,” said Macias. “Many people don’t know the King was in love with two women at the same time. One was a safe love, the other a risk. One a teenager; the other the biggest movie star of the day. 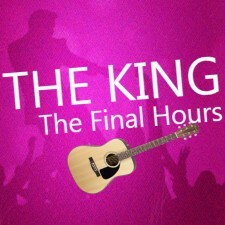 This play explores the internal conflict Elvis likely faced as he was forced to choose between two women he loved - and what went through his mind in his final hours on earth."